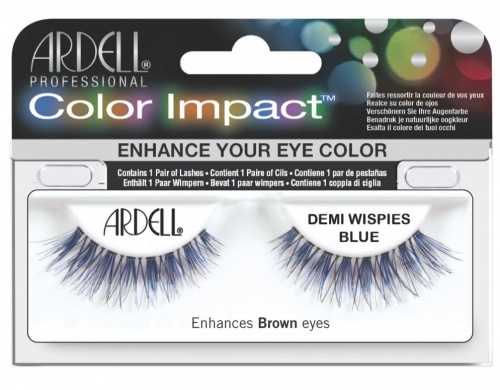 A+ for these lashes ! Great lashes! I was expecting a cheaper product but proved me wrong, They look so beautiful once they are on and you can reuse them again. 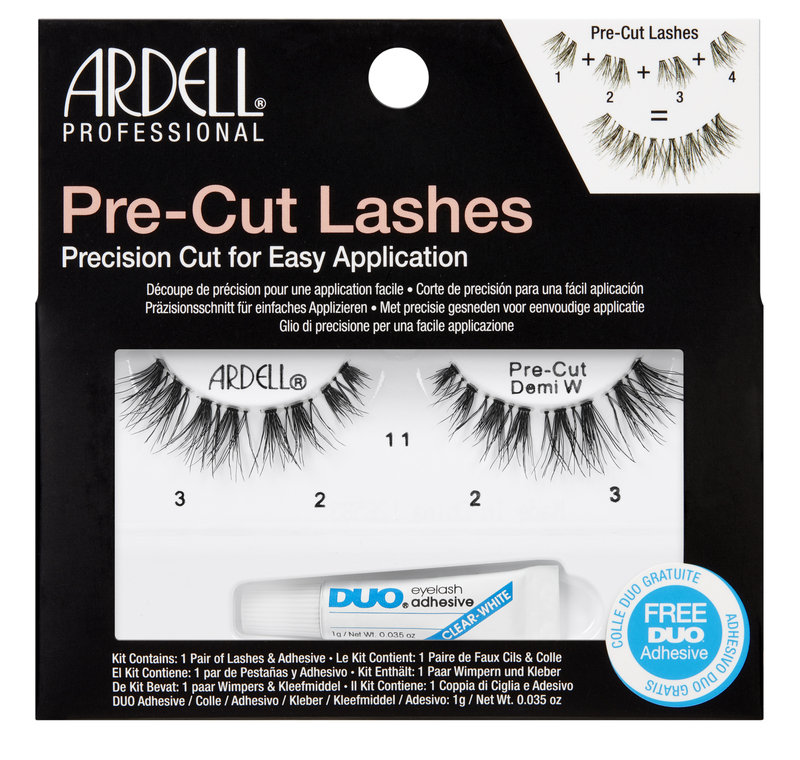 Great set of self glued lashes. Quality is excellent and they hold on all night. 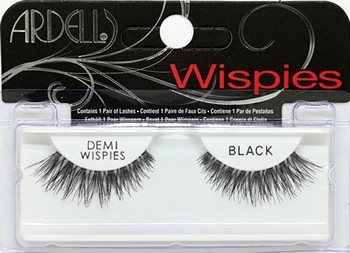 Very impressed with these demi wispies. They are so easy to use and don't have to bother with glue until I reuse them. 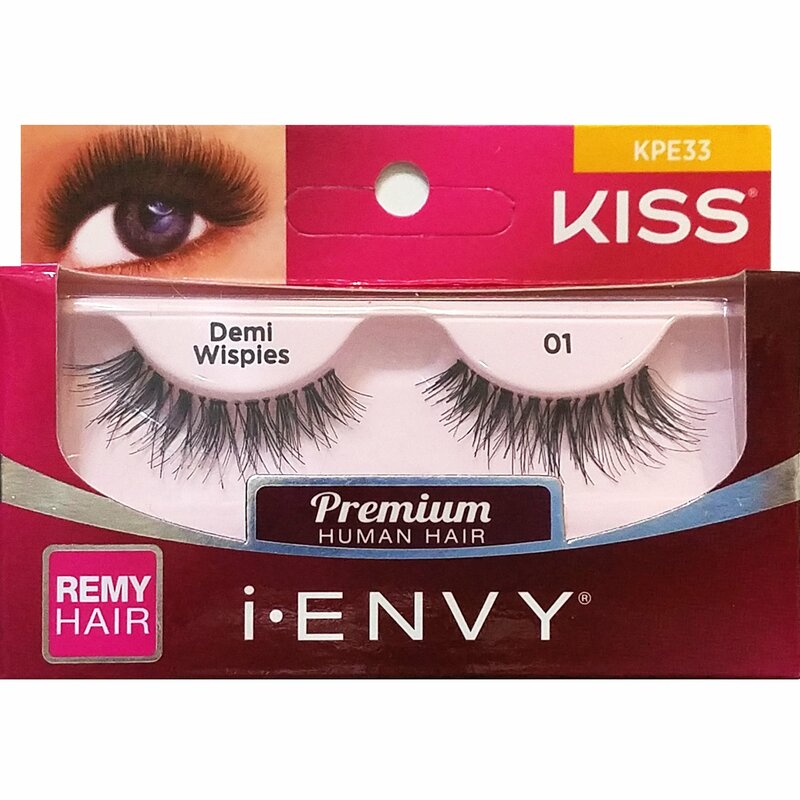 The false lashes look just like the picture. They are so light-weight and soft. 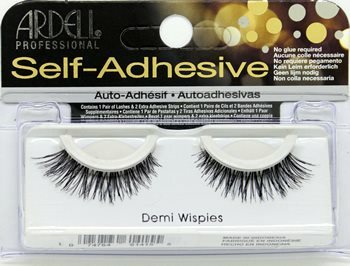 These are great for a not too dramatic and yet not too fake look and best part is I don't have to mess with adhesive so it makes it less time consuming.